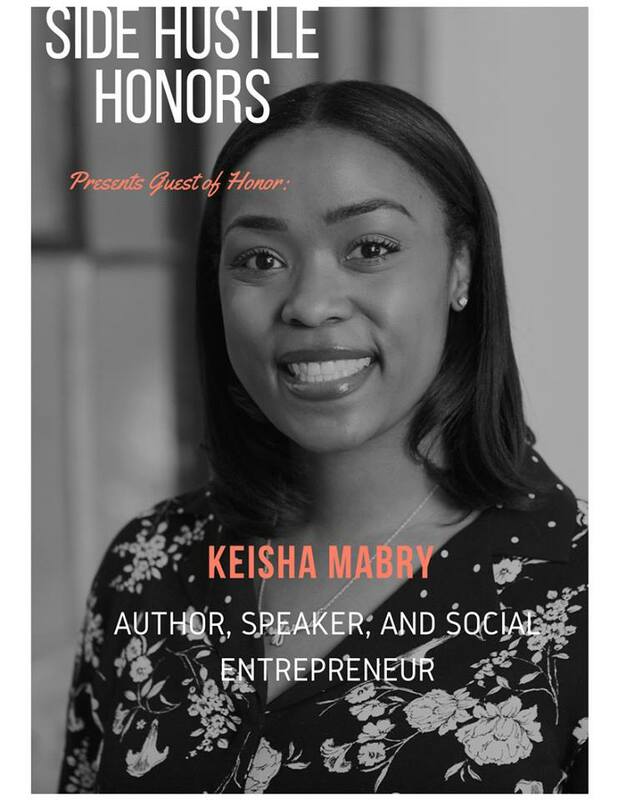 Keisha is Hosting her Own Event and it's One You Don't Want to Miss!!! 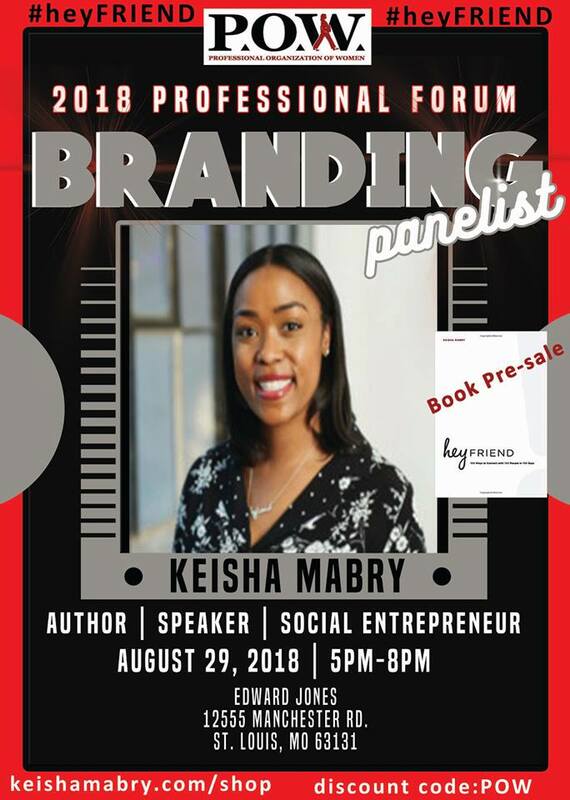 Hey WWt Friends...Keisha is Going to be in Your Building! 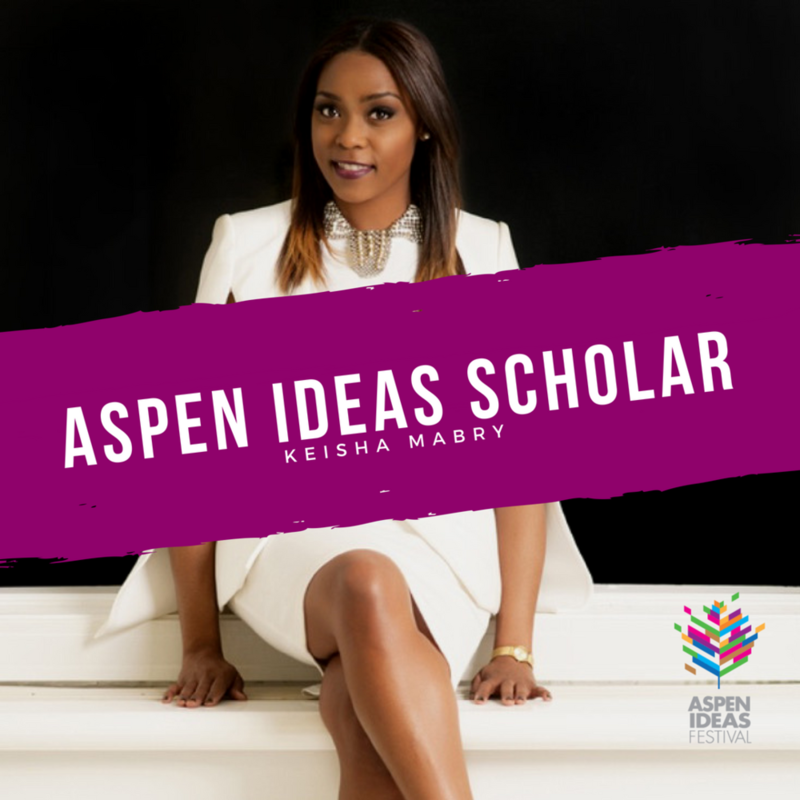 Keisha is Headed to Aspen!!! Keisha's on the Rise...Join her to Learn Why Women Don't Brag & Why They Should! You've Never too Busy to Connect!